You are a mighty god. 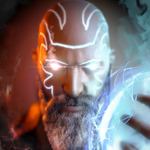 Choose the path of good or evil, and unleash devastating magic against the enemy. It's up to you to protect the Earth! 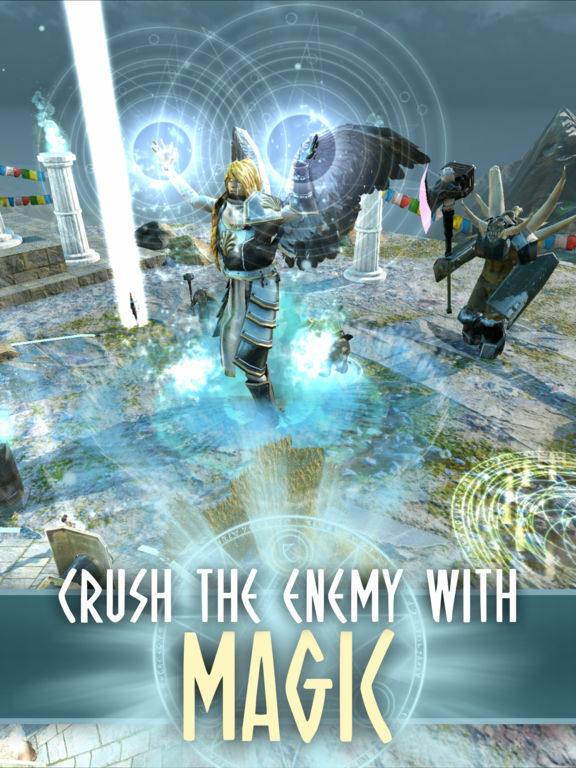 Experience fast action and strategic gameplay as you unleash incredible magic against the hordes of Chaos! 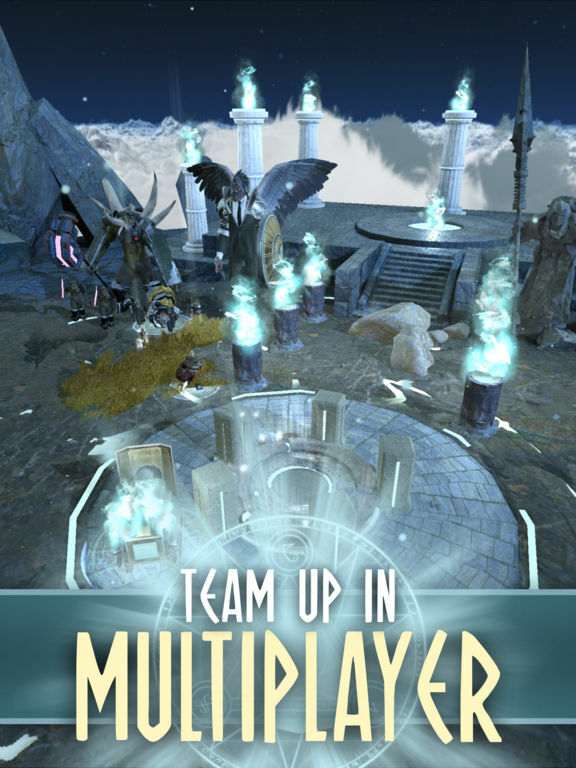 Collect dozens of spells and discover the unique ways they interact with each other. 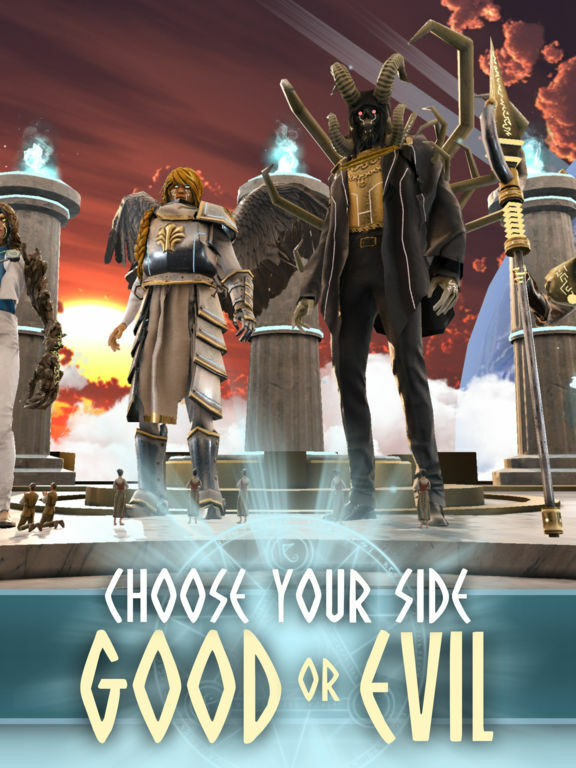 Choose the path of good or evil by saving or destroying mankind, appease the greater gods to unlock challenges, collect powerful champions to fight with you in battle, customize your god, play with other players in large scale cooperative campaigns, and so much more! 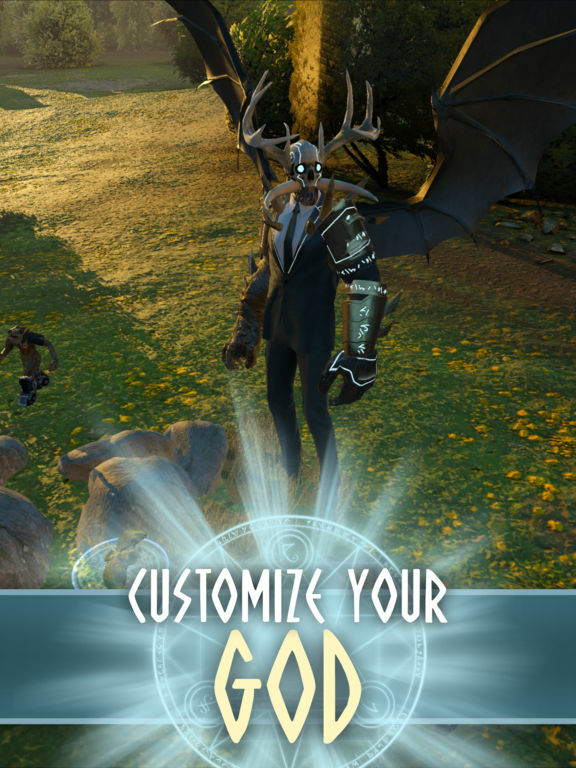 Game of Gods is a pretty great game that you should probably spend a little bit of money on if you want to enjoy it over the long-term. There's a lot packed into this game to satisfy your loot lust, but you won't want to stick with it if you're being funneled into watching a video ad after every single thing you do. 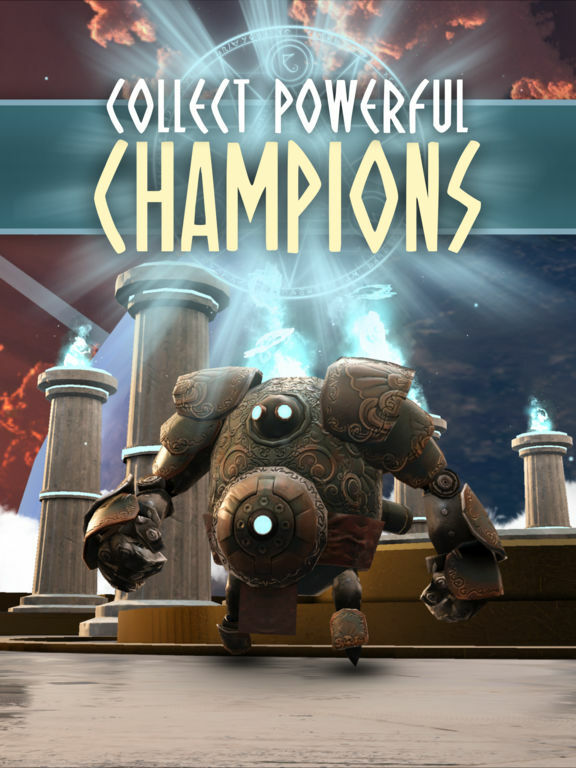 If you do take the plunge and spare some coin though, Game of Gods offers up a really fun and dynamic tower defense-like experience. Il Gioco degli Dei Ă¨ uno strategico in tempo reale molto immediato e divertente, graficamente ben fatto, che coinvolge grazie all'ambientazione e ai personaggi, ma non solo. Gli sviluppatori hanno infatti saputo realizzare un'interfaccia semplice e intuitiva, un sistema di controllo terribilmente immediato e una progressione corposa e sfaccettata, che tiene vivo l'interesse grazie al continuo sblocco di nuove abilitĂ , al potenziamento degli incantesimi in nostro possesso, all'ottenimento di gadget e accessori.